When you want to retrieve specific information from your database, instantly and quickly, is vitally important for a busy recruiter to have a reliable and fast Database Search facility. 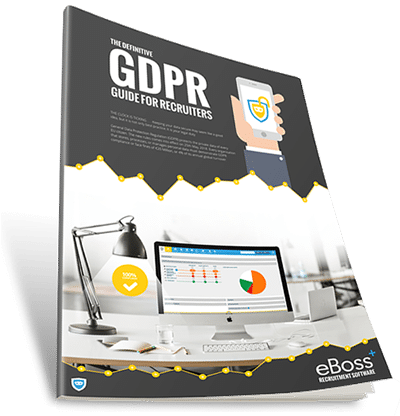 eBoss Recruitment Software has you covered, by having the latest up to date information at hand you have the tools for great relationship building and in turn provide the highest quality service to your clients. 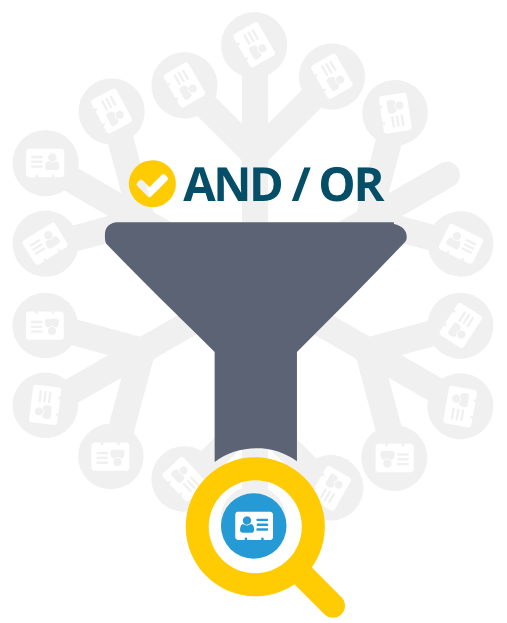 Database Search offers precise results for your database queries. In other words it searches all the information in your eBoss database. 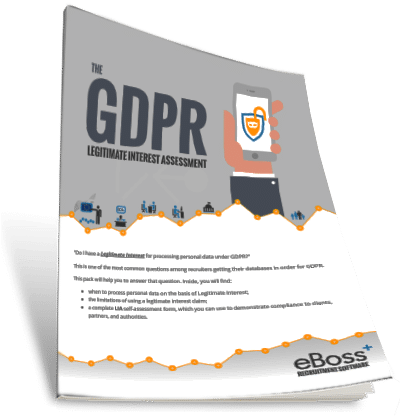 The advantages of this are evident by the clever advanced search tools eBoss has developed in order to extract the information you want, when you want it. How the data is entered into your database is up to you, forget the old mantra of ‘what you put in, is what you get out’ eBoss puts the data in your database for you. It does this in more ways than one. Starting with a simple manual entry, for example, you can record precise details in fields that are configurable by yourself, thus making your database bespoke to your business. Another method of populating your database fields is to send CV documents that via parsing will populate these fields. Save time and get your candidates to do the work, by using the registration forms on your website, either connected directly to your database and/or using the eBoss API.